After taking the whole summer off to be present with my kids, I was starting to feel some serious creative withdrawal. So when asked, I jumped at the chance to photograph our cousins who were here on vacation. 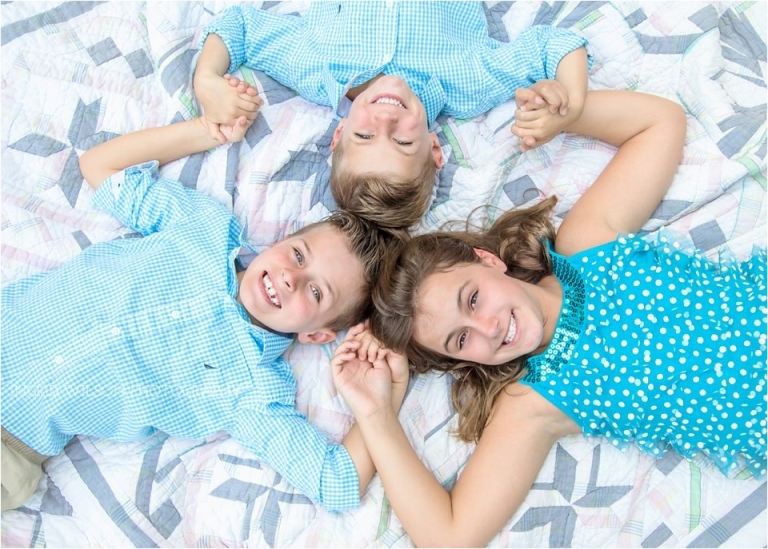 There is something especially freeing about doing a last minute shoot for family with no pressure involved. 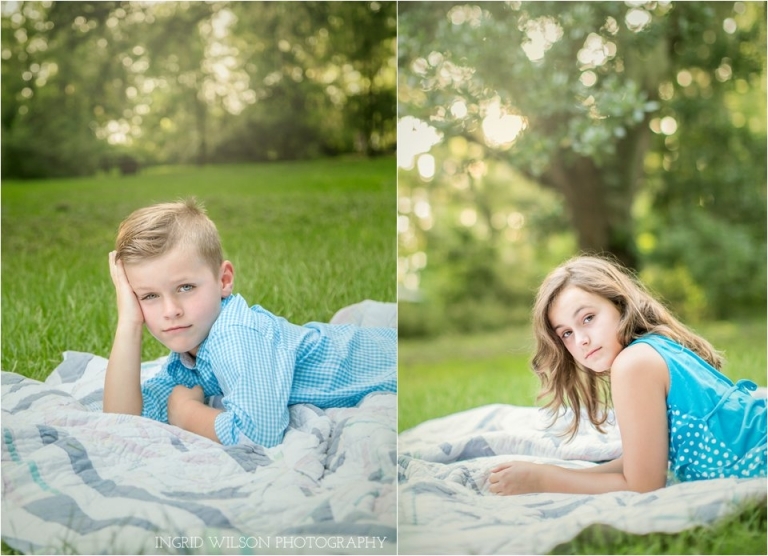 And these kids…they are stunning, sweet, and oh so silly. We had a great time while their mom had the really hard work of watching my entire crew of 6 (we had two extras all summer).